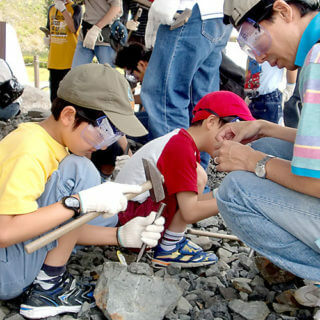 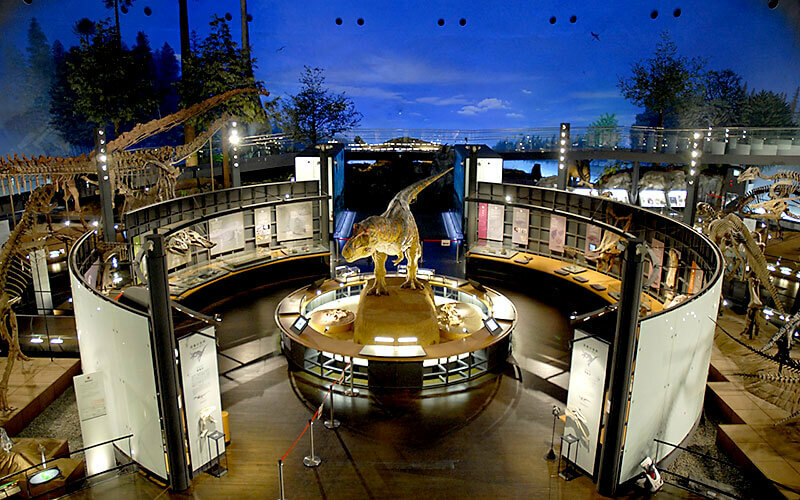 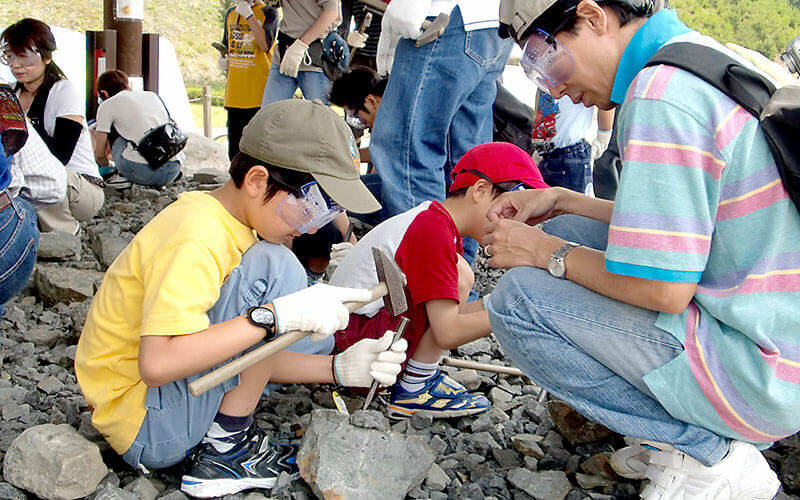 One of the world's three largest dinosaur museums, featuring the domed Dinosaur Hall exhibition room with specimens of dinosaur skeletons and fossils, moving dioramas with realistic recreations of prehistoric life, and more. 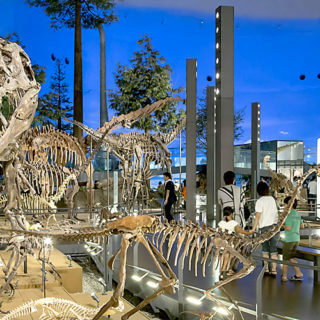 One must-see: reproduction full-body skeletons of the Fukuisaurus and Fukuiraptor, both discovered in Katsuyama. 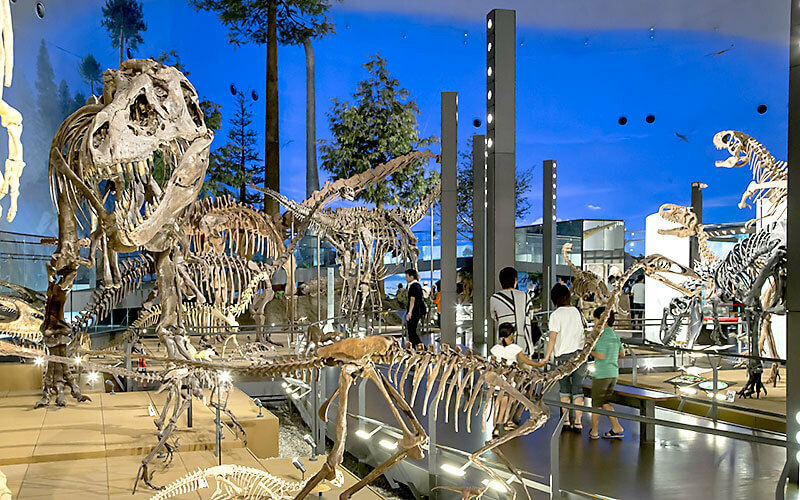 The museum also features fascinating natural science exhibits on the evolution of ancient animals, the geology of the planet Earth, and more, showing how the world came to be the way it is today.